Today, I'm reviewing the new book, The Real James Dean: Intimate Memories From Those Who Knew Him Best, which is edited by Peter L. Winkler. 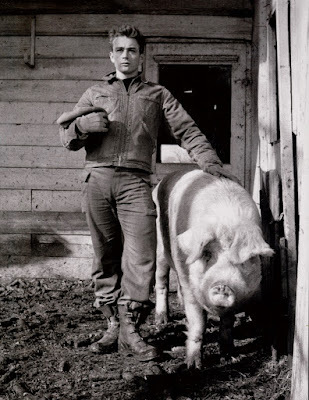 The actor James Dean was many things during his short life: Indiana farm boy, New York City beatnik, Broadway wunderkind, and Hollywood movie star. 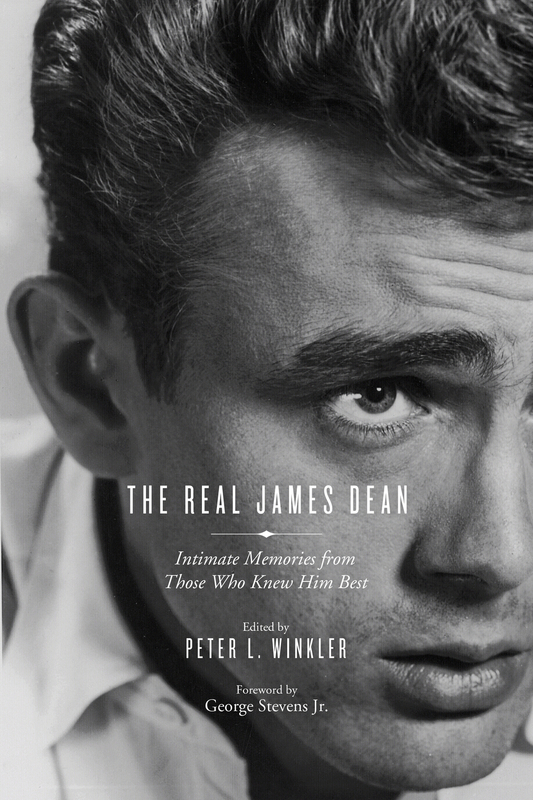 The new book, The Real James Dean: Intimate Memories From Those Who Knew Him Best, which is edited by writer Peter L. Winkler, attempts to uncover the real person behind the legend. The book compiles 61 years of writing about Dean from multiple sources including his father, grandmother, friends like Eartha Kitt, and co-workers like Natalie Wood, Mercedes McCambridge, and Jim Backus. For The Real James Dean, Winkler compiled more than 40 articles and excerpts about Dean that come from a wide array of sources, including fan magazines, biographies, memoirs, and newspaper articles. Individually, these articles are a treasure trove of information for both fans of Dean and old Hollywood films, but placed together they present an intimate and revealing portrait of an artist as a young man. A Life Magazine portrait of James Dean and a prize hog at his uncle's Fairmount, Ind. farm. James Byron Dean was born Feb. 8, 1931, in Marion, Ind., the son of a dental technician and his artistically inclined wife (Dean's middle name came from the 19th century poet George Gordon, Lord Byron) who moved to Southern California when Dean was young. Dean's mother died of uterine cancer when he was 9 years old, and his father, who felt he couldn't care for the boy alone, sent him back to Indiana where he was raised by his aunt, Ortense Winslow, and her husband, Marcus, on their farm in Fairmount. By most accounts, Dean had a fairly normal childhood and adolescence with the Winslows, playing baseball and basketball in high school despite his chronic nearsightedness. 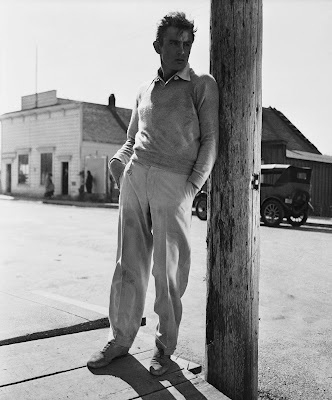 However, his real passion was for drama, which was encouraged by his high school teacher Adeline Nall, whose lively stories are one of the highlights of The Real James Dean. James Dean on the Marfa, Texas, set of Giant (1956). After graduating Dean drifted a bit. He moved back to California for a time, but he and his father couldn't get along. He landed in New York City, where, through a combination of talent and ingratiating himself to the right people, Dean managed to get parts on TV and Broadway. This led to two groundbreaking roles in Hollywood: Cal Trask in East of Eden (1955) and Jim Stark in Rebel Without a Cause (1955). Dean died in a car accident shortly after completing Giant (1956) while heading to a car race in Salinas, Calif. The Real James Dean follows the actor's life in roughly chronological order starting with sentimental memories from his grandmother Emma Woolen Dean and more measured recollections from his father -- he rather coldly states that his 24-year-old son "never made his mark" -- that were published in fan magazines after Dean's death. The book continues through his time in New York with especially revealing chapters from Dean's best friend and first biographer William Bast, and memories from his mentor Rogers Brackett, who gave financial and artistic support during his early days in acting. 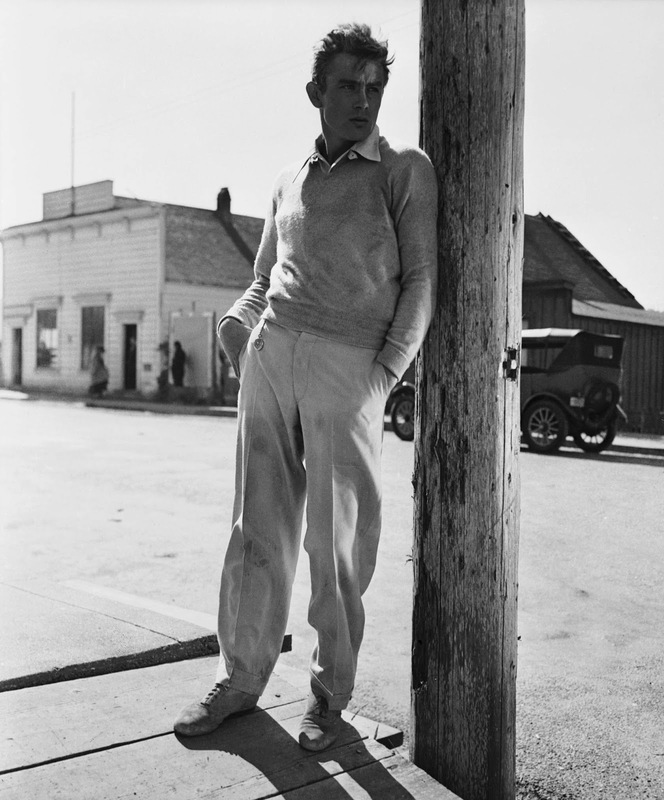 James Dean on the set of East of Eden (1955). The Real James Dean also offers a great deal of (sometimes explicit) details about Dean's romantic life from both men and women who claim they were intimate with the actor, including writer John Gilmore and actresses Beverly Wills and Elizabeth Sheridan, but the standout chapter is an article by Winkler about Dean's tempestuous relationship with actress Pier Angeli titled "Romeo and Juliet in Burbank." The Real James Dean also has articles from Dean's close friends like actress Eartha Kitt and Rolf Wutherich, who was a passenger in the car during Dean's fatal accident. The book deals extensively with the actor's Hollywood career, including reminisces from all three of Dean's directors: Elia Kazan, Nicholas Ray, and George Stevens. 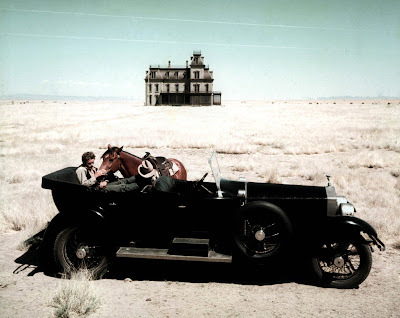 There are also several articles from co-stars with the highlights being Backus' perceptive recollections from the making of Rebel Without a Cause, and McCambridge's delightful memories of she and Dean's time in the small town of Marfa, Texas, during the filming of Giant. The Real James Dean: Intimate Memories From Those Who Knew Him Best was published Aug. 1. by Chicago Review Press. It is available online, in bookstores and in an e-book edition.